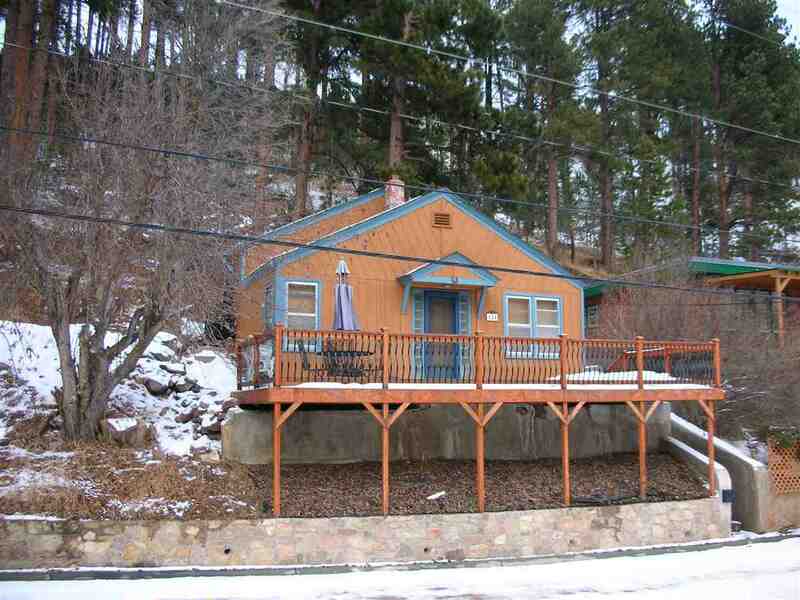 GREAT LITTLE DEADWOOD HOME, CLOSE TO DOWNTOWN, QUIET, PRIVATE, INCLUDES A SECOND LOT, BUILD A BIGGER HOME? SELL IT? ADD A GARAGE? EASY LOW MAINTENANCE LIVING, NO SIDEWALKS, NO LAWN!